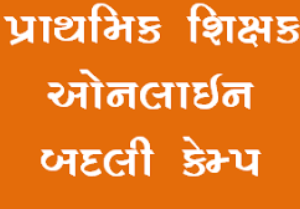 Director of Primary Education released notification regarding Online Primary Teacher Badli. Interested teacher may apply online for Primary Teacher Online Transfer Camp 2018 through official website dpegujarat.org. Today’s The Government of Gujarat Education Department has published Important Circular about Teacher online Job Transfer 2018. 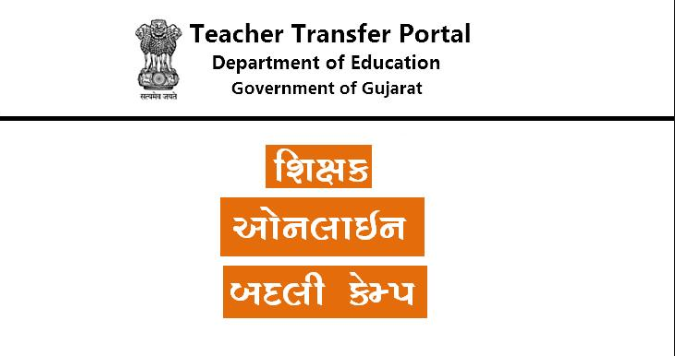 Online Teacher Transfer is known as or search by gujarat primary teacher district transfer list arasparas badli teachers aras paras badli paripatra. vacancy details for primary teacher badli and notification regarding primary teacher transfer 2018, that all information are on dpegujarat.org. Follow the Below Steps to check Primary Teacher Transfer Vacancy or order. First of all open the official website dpegujarat.org. Then you can see the home page of the website. Then Select or click on the option Select District when you want search district wise transfer list. Type Of School : Where you have to choose the one option Primary School or Higher Primary School. Name of Subject : where you have to choose the subjects like Maths, Science, Social Science for transfer at the another place and choose the standard 1 to 5 or 6 to 8. Name Of Teacher : Here you have to write the Full name of Teacher who want to Transfer. For Apply Online – Click Here..